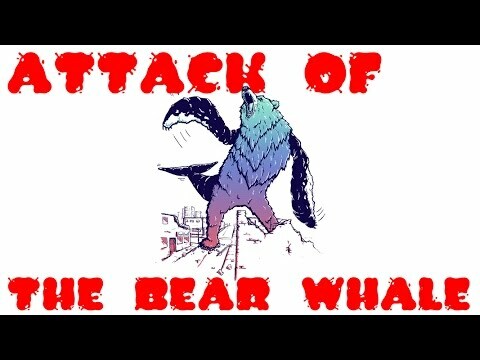 Home » Crypto Videos » VIDEO: DN029: Attack of the Bitcoin Bear-Whale! VIDEO: DN029: Attack of the Bitcoin Bear-Whale! DN029: Attack of the Bitcoin Bear-Whale!